The following list of homebrewers on Twitter is accompanied by a link to their blog or website. 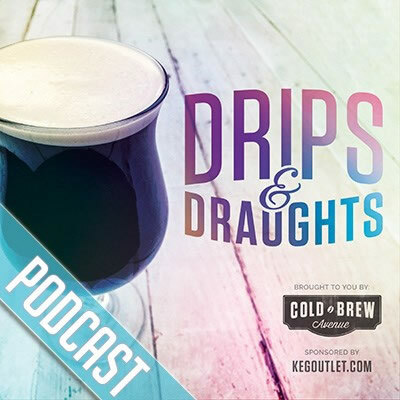 All of these people provide great news and insight on how-to’s, craft beer, the brewing process, homebrew deals, and more. Following these users on twitter as well as subscribing to their homebrew blogs RSS feed and/or their newsletter is highly recommended. @beer47 – Craft beer reviews and articles about homebrewing. Check out their site here. @brewyourown – I’m sure all of you are familiar with BYO. If you’re not, check out their site and/or grab a discounted BYO magazine subscription. Plug: Keg Outlet offers FREE and discounted shipping on any order with the purchase of a BYO subscription. @abeeraday – Literally. Just as the name suggests, this fella posts a picture of a beer everyday (or at least tries to). Take a look. @billybroas – Another craft beer and homebrew blog, but 1 cool thing is their newsletter “50 beers to try before you die”. Check it out. @betterbeerblog – This was one of the first twitters that we interacted with (way back). Always a good guy and always has an insightful take on brews. Check out his Beer and Food Pairing section. @deege – The Fermentarium (great name). Colorado homebrewer and active blogger. The blog contains much more than just brewing, has thoughts and news on the beer industry in general. @chipperdave – Another Colorado homebrewer with a busy blog “dedicated to the exploration of good craft beer”. Give him a visit. @homebrewfinds – This is another long time follow of ours. Great blog kept up-to-date with all sorts of homebrew deals. This one was destined to be on our list, but the fact that it was brought to our attention by @BrewBubbas made it an immediate must. Also, checkout their homebrew spreadsheet, we just used it for our latest brew. 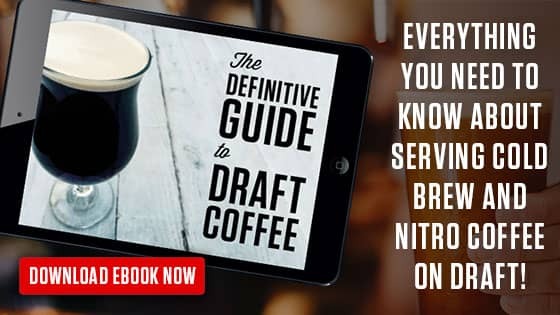 @brewdudes – This is a great homebrewing blog loaded with info and recipes. The latest? A German Pilsner recipe. Check them out and give them a follow. Another week, another list. As mentioned above, each of these twitter users has a great homebrew blog or website, so if you have an RSS reader (if you use Google Reader, what are you switching to when they stop operating it?) make sure you subscribe to their feeds. And for those that have newsletters, check those out as well if you’d like to get beer news in your inbox. Other homebrew related users on Twitter that we missed? Have any other recommendations? We’ll be publishing a list every other week or so. If you think we missed someone, or if you want to be featured, send us a shout @KegOutlet.